October's poll was "When will you go home?" Here are the results. Glad to see that I'm not the only one that isn't sure about the future. 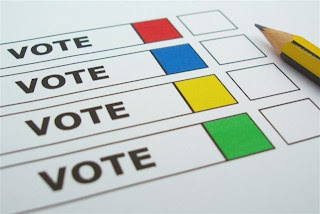 Be sure to vote in this month's poll: "What should be required to teach English abroad?"